There are several way you can get involved! 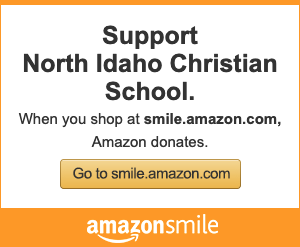 The North Idaho Christian School Foundation was established in March 2007 as a non-profit entity to financially assist North Idaho Christian School. The formation of this foundation came as a result of many hours spent in meetings, retreats and prayer to seek God’s heart for the future of our school. God challenged us to expand our borders and the foundation was born. The foundation has its own board of directors and operates a separate set of financial books. The main work of the Foundation board members is raising funds for the NICS Royal Fund ~an account that will give us the resources to reach goals beyond what our general budget can provide. Our mission has always been to equip students to positively impact their world for Christ. We invite you to invest in His work at our school by a donation to the NICS Foundation. Ten percent of all donations that come into the Royal Fund are transferred to our long term NICS Endowment Fund. The endowment fund will continue to build to help us meet future goals. 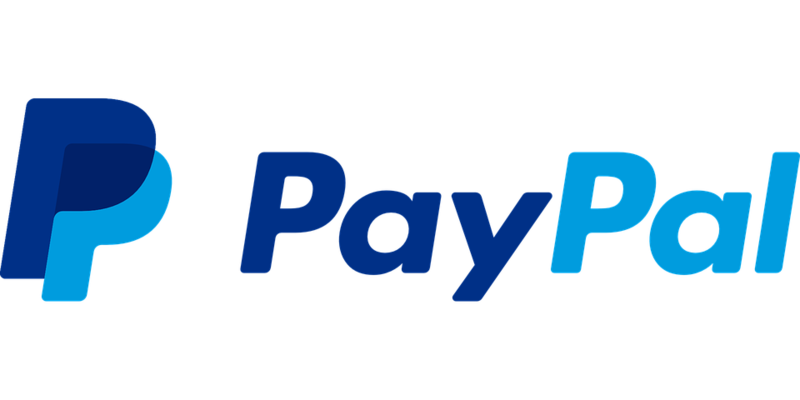 Please use the Donation button below for your convenient one-time transaction. Be sure to keep your receipt for tax records. If you wish to arrange other methods for donation please contact Dorothy Huss dorothy@northidahochristianschool.com. You can support NICS while shopping from the comfort of your own home. Amazon Smile will donate .05% of your purchases to NICS! 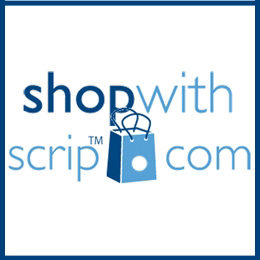 Scrip is simply the name given to the process of buying a gift card from the school and using it to purchase everyday items. For example, say you need to put gas in your car. You can purchase a gift card from any of the five local participating gas stations (more available online) from us for $25 – $100. You go to the gas station and get the same amount to put in your gas tank. Because the school was able to buy the gift card at a discount, but sold it to you at full price, the school makes money. You can purchase your gift cards in the office or online. Place orders online at www.shopwithscrip.com and use school code C8L336F229L94 if you are signing up to order for the first time. Call Dorothy Huss at 772-7546 if you have questions. This is an important on-going fundraising effort that needs your support. Parents that buy scrip get to deduct one hour of parental service time for every $100 they spend buying scrip. It’s a win, win, win! We keep plenty of local gift cards on hand, so you can stop by any time the office is open to pick some up. Here is a SCRIP order form that shows all the cards we have available every day! Box Tops for Education has helped America’s schools earn over $525 million since 1996. You can earn cash for your child’s school by clipping Box Tops coupons from hundreds of participating products. Box Tops also offers easy ways to earn even more cash for your school online. Join box tops online – it’s easy & free! See how close your school is to reaching its goal with regular earnings updates. Compare your progress to other schools in your area and across the nation. It’s a great way to stay informed—and motivated! People who join Box Tops for Education are passionate about helping schools succeed and giving students more opportunities to learn. With online tools to connect to other parents—in your school as well as across the country—you’ll have instant access to a group of people just like you. It’s a community dedicated to learning—not just for kids, but for their parents, too! Spread the word about box tops! If you would like to donate financially, click the PayPal link above. We greatly appreciate your support!